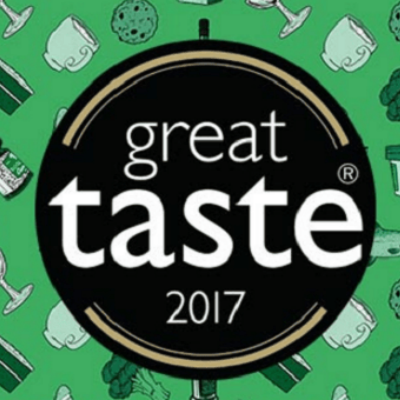 The 2017 Great Taste results are now in and we are delighted to announce that three more of our Caroline’s Dairy flavours have been awarded a prestigious star. 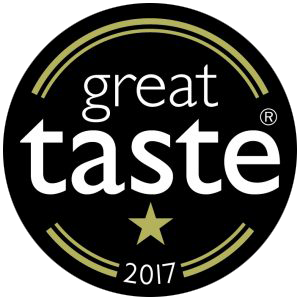 Our dark and decadent Belgium Chocolate Ice Cream came up trumps, receiving a sought-after star in the Chocolate Ice Cream Category and popular new flavours Hazelnut Heaven and Passion Fruit each also earned a star in the general Ice Cream Category. 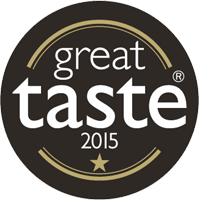 This is the fourth year in a row that our delicious ice cream has been awarded Great Taste stars. 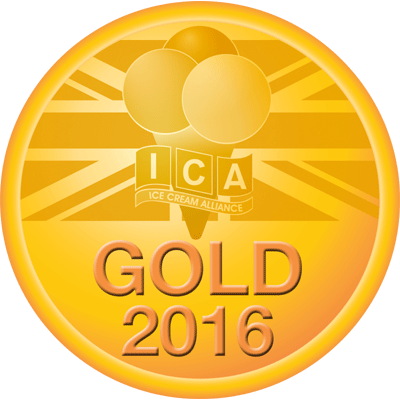 Previous winning flavours have included our Toffee and Honeycomb Ice Cream, Alphonso Mango Sorbet, Stem Ginger, Lime & Chilli Ice Cream and Raspberry Sorbet. 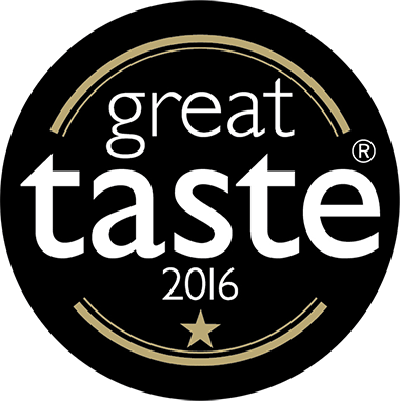 Each of these award winning flavours and many more can be found in a range of stockists and restaurants across Sussex, Surrey and Hampshire. If you are interested in stocking Caroline’s Dairy Ice Cream in your shop or restaurant please contact us on 01243 641001 or email info@carolinesdairy.co.uk.